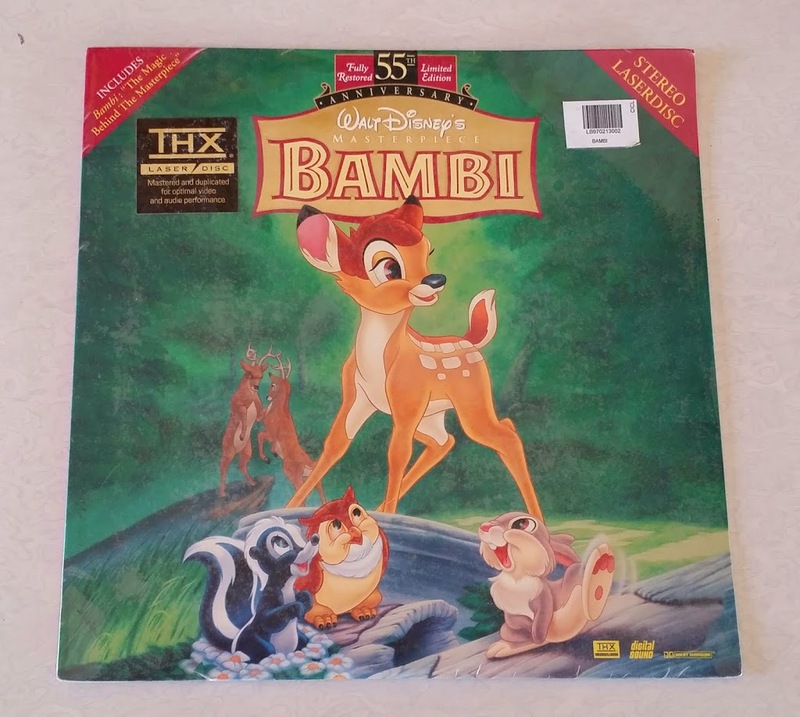 Sealed Laserdisc movies are today’s find. While we were segregating some scrap cartons for delivery. I saw these pictures in between the cartons and wondered what were they. I asked one of my employees to pull them out and give it to me. 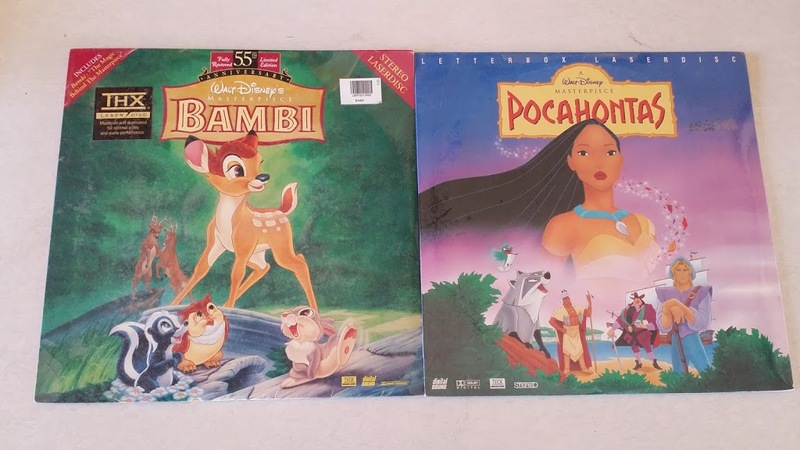 I was surprised when I saw that they were sealed laserdiscs. I just wiped them with clean cloth before I tool the pictures. 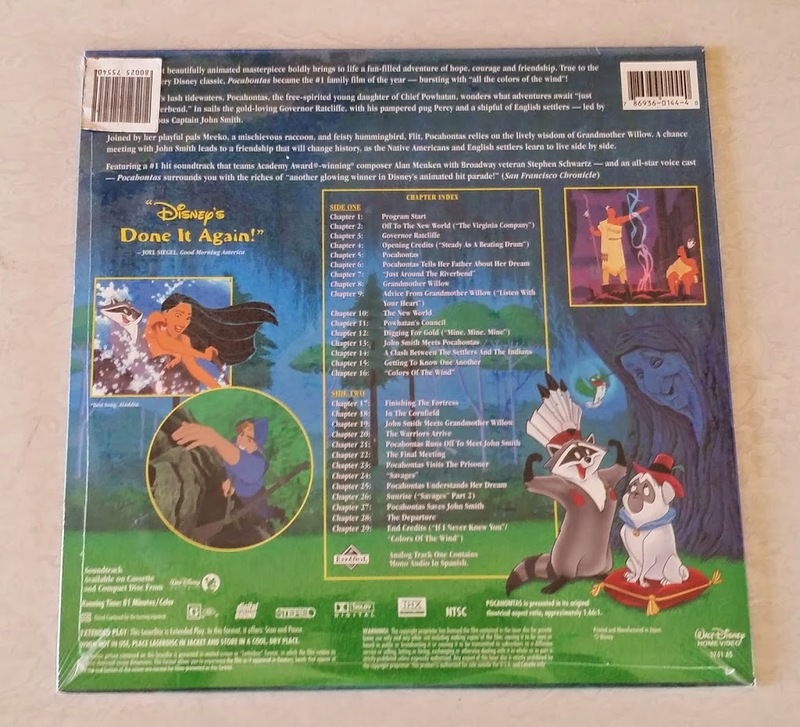 Laserdiscs has been around since the early 70’s but only gained some popularity during the 90’s. 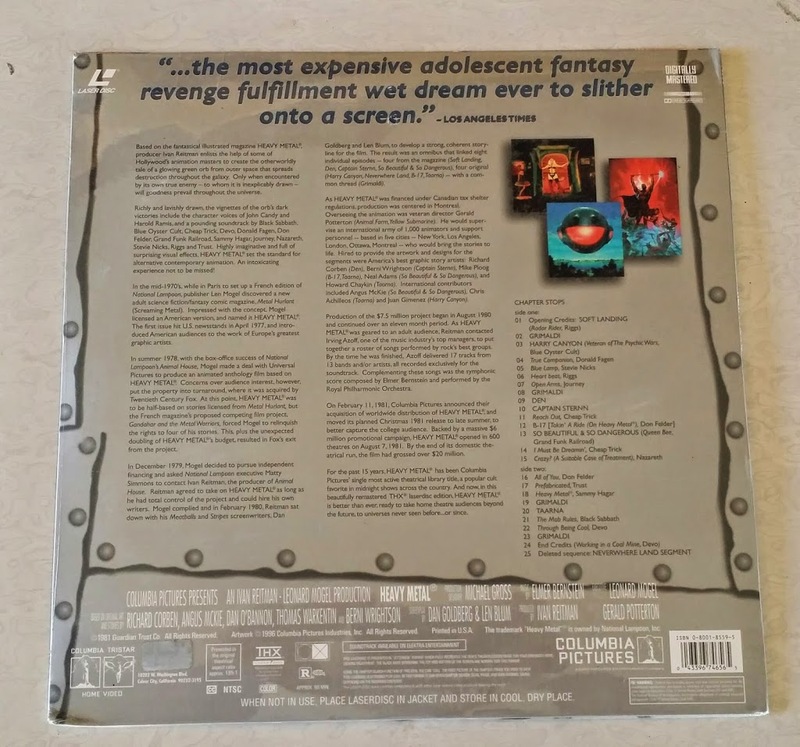 It is a type of optical disc that gave way to the cd and dvd formats that we use today. 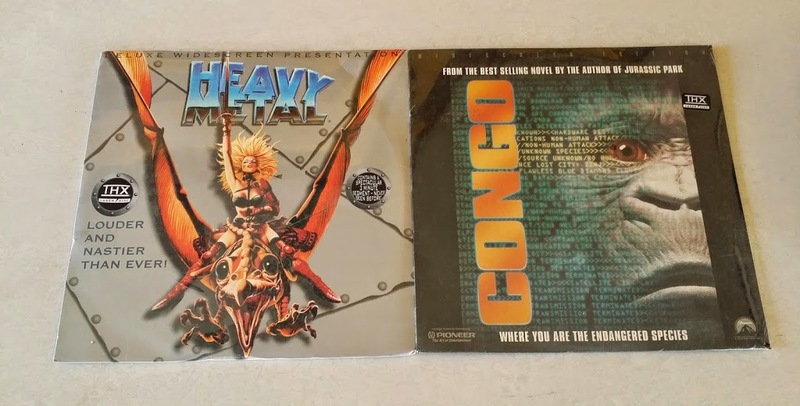 The titled I found were Bambi, Pocahontas, Heavy Metal, and Congo. 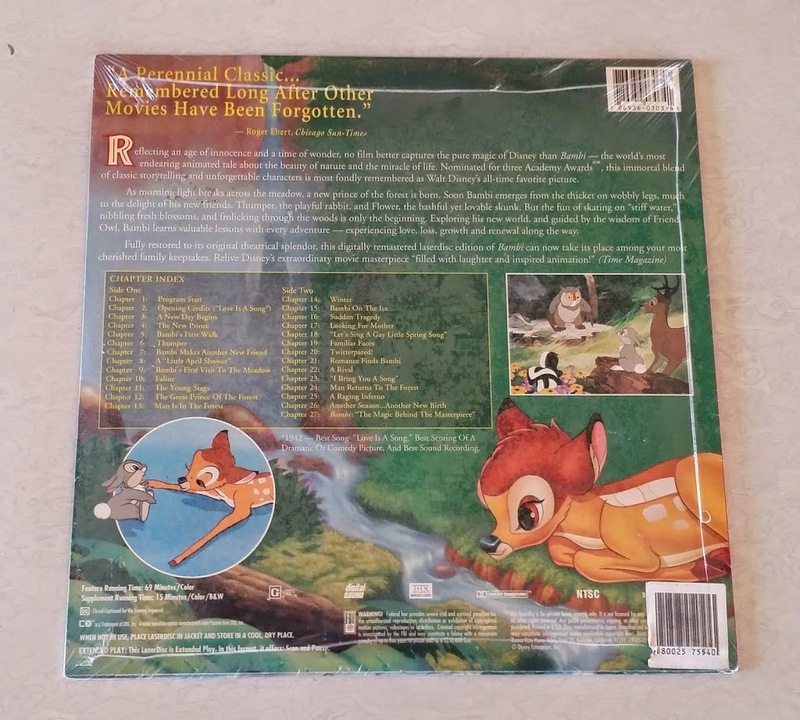 Bambi was first released in 1942. It was directed by David Han and produced by Walt Disney. It was based on the novel of the same name which was written by Felix Salten. 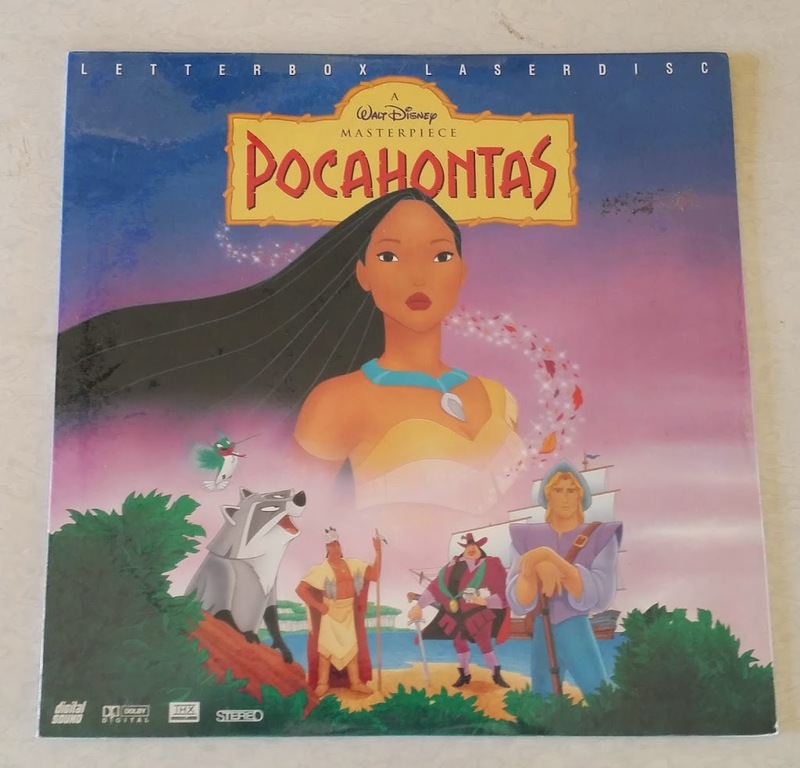 Pocahontas was first released in 1995 by Walt Disney and was directed by Michael Gabriel and Eric Goldberg. It was the first Disney animated film that was based on a real life historical figure. 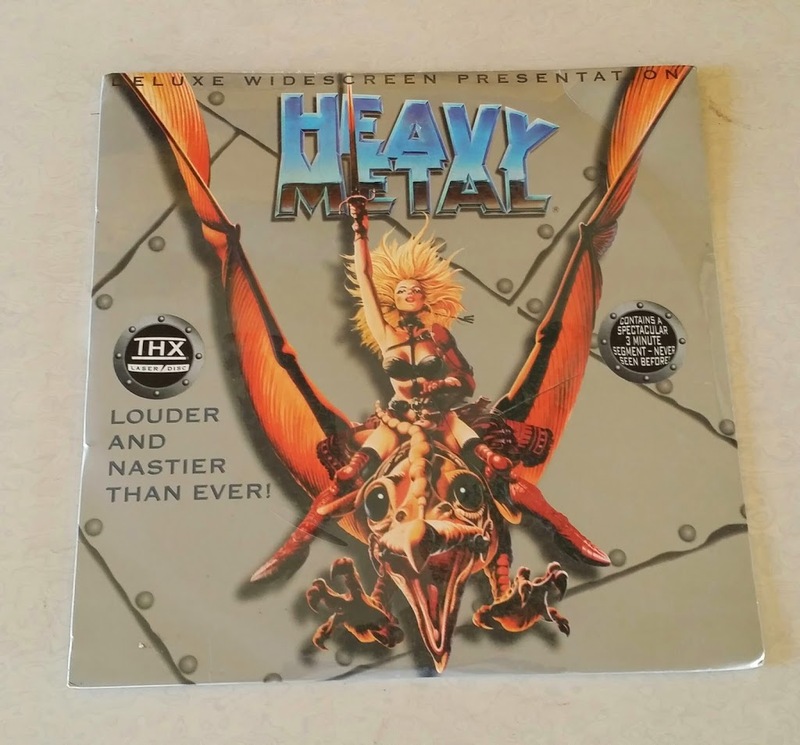 Heavy Metal was first released in 1981 and was directed by Gerald Potterton. 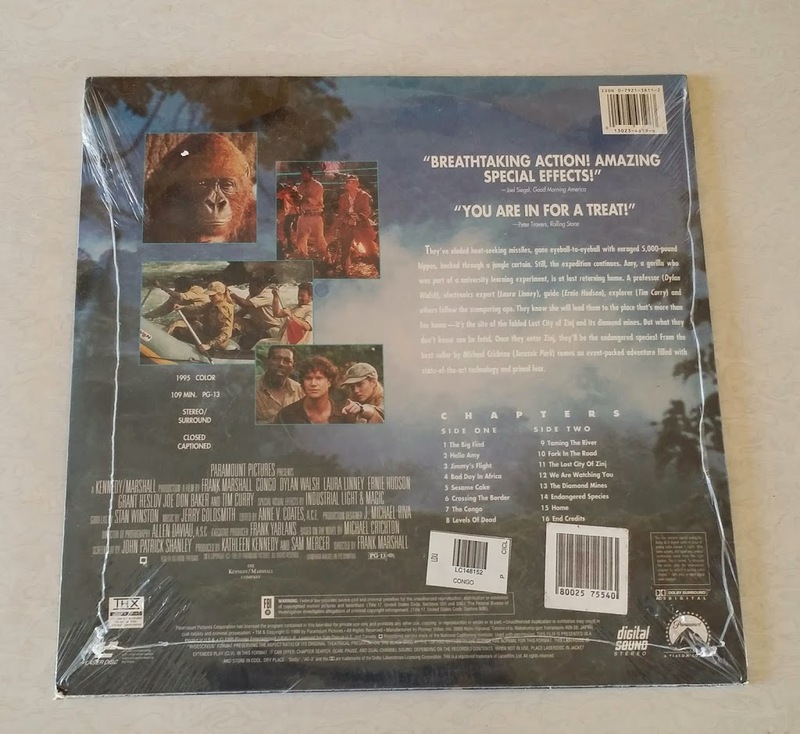 It was produced by Ivan Reitman and Leonard Mogel. It is based on the science fiction and fantasy stories on Heavy Metal Magazine. 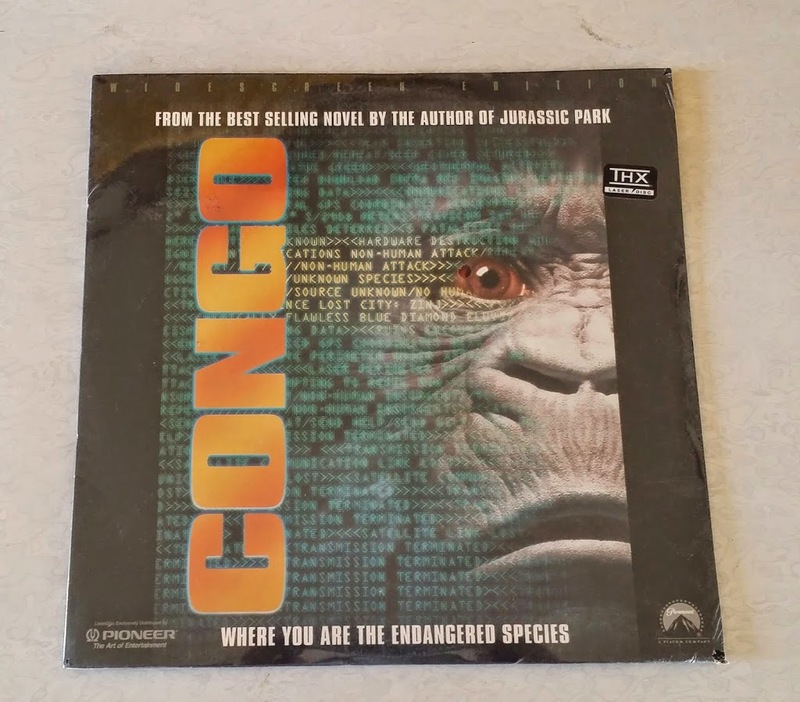 Congo is an action adventure film and was first released in 1995. It was directed by Frank Marshall and produced by Sam Mercer and Kathleen Kennedy. It was released by Paramount Pictures and based on the novel of the same title by Michael Chrichton.